Galvanised Steel | Di Candilo Steel City. If you are looking for Galvanised steel in Perth, look no further than the leaders in the industry, Di Candilo Steel City. 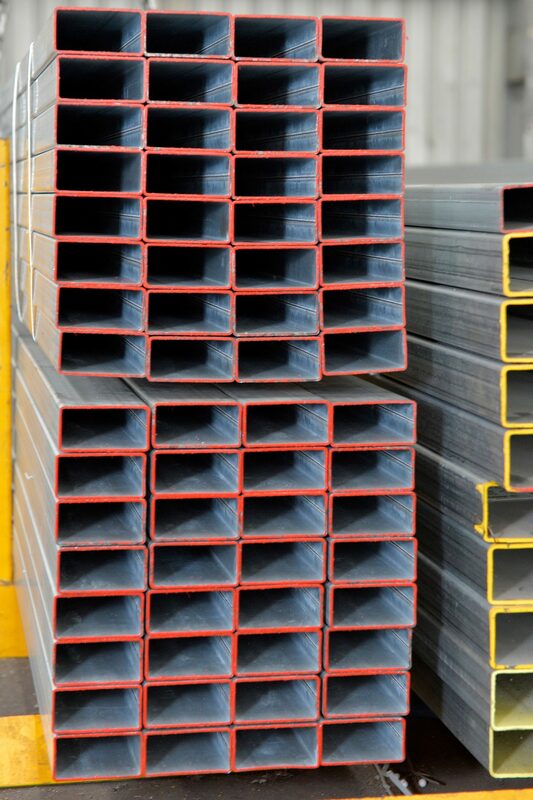 Based in the Perth suburb of Bayswater, Di Candilo Steel City is an established operation providing galvanised steel products including galvanised pipes to a range of industries both in Perth and throughout Western Australia. In addition, we supply galvanised products to trade and cash sale markets with delivery to the metro area of Perth available for your convenience. Setting us apart from other supplies is our ability to manufacture, fabricate, process and distribute all from our Perth premises. The team at Di Candilo is experienced and established, and we are proud to say we will provide you with the best possible galvanised steel products. If you’re looking for a galvanised steel supplier in Perth, call us on (08) 9279 7244 or contact us here.